M12 overmoulded circular connector, according to IEC61076-2-101 - Rohs compliant. All body connector is overmoulded in Polyurethane (TPU), completed with turned nut, Brass nickel plated. 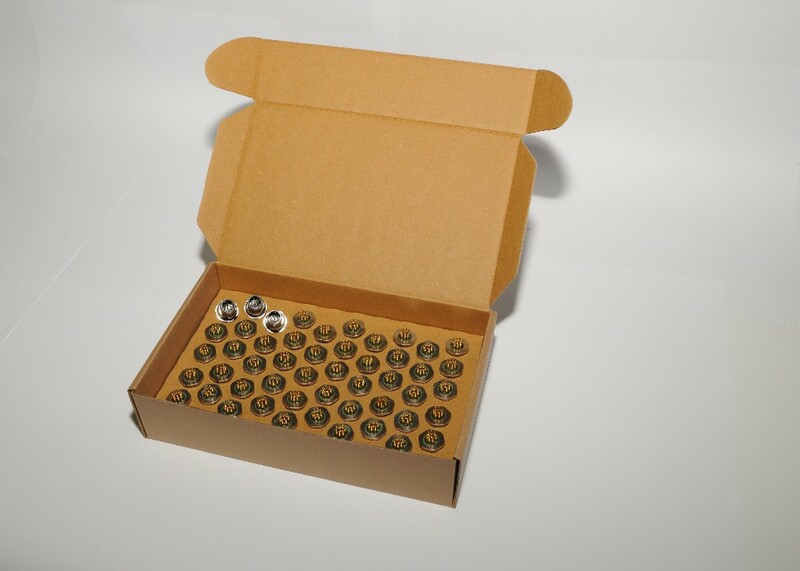 The standard contacts of M12 connector are turned, crimping like MIL specification and gold plated. The M12 connectors overmoulded resist to high number of cycle bending and a large range of the temperature. Thank to these features is possible to use our connectors in different applications such as industrial automation, process control and commercial/industrial electronics. 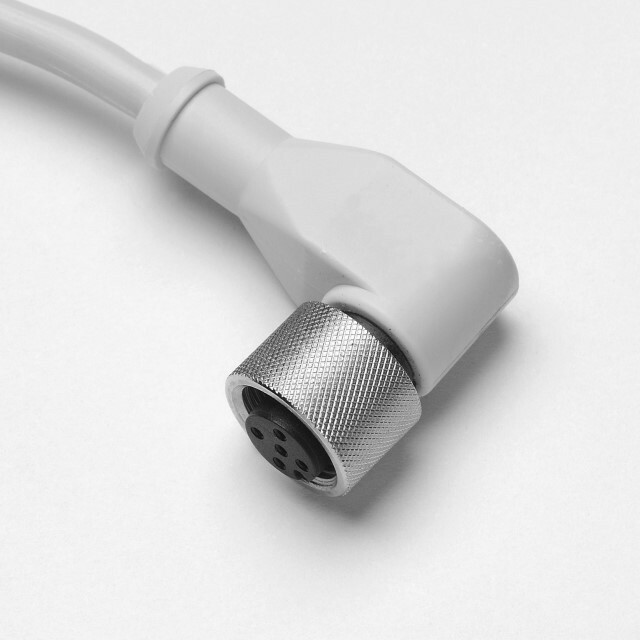 In the M12 series (PVC or PUR cable) there is female/male connector, straight or 90° angled configuration, eventually shielded and any type of request from customer. Straight or 90° angled configuration available in female connector. 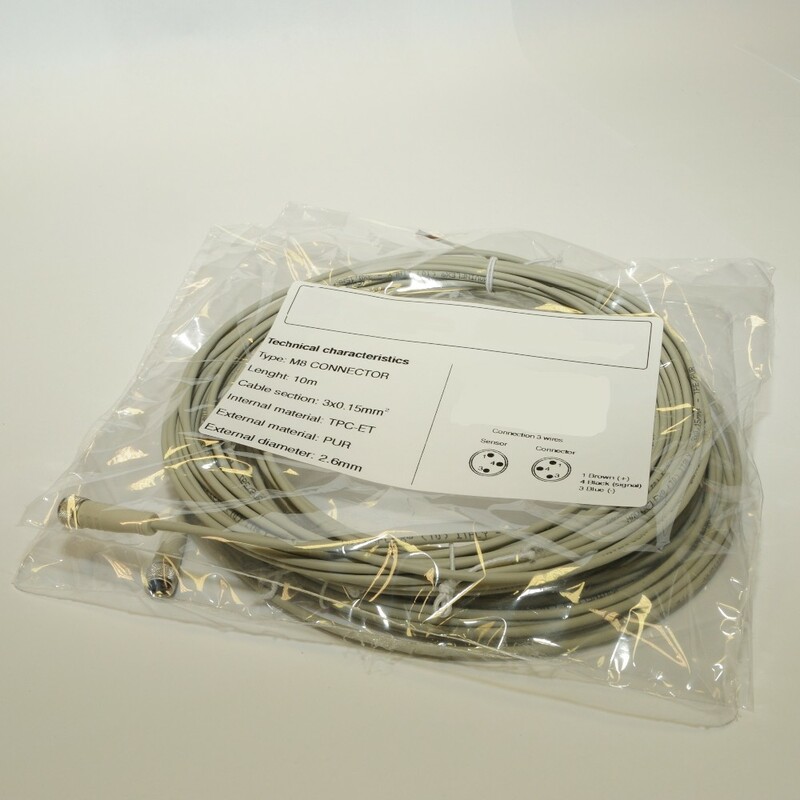 In standard configuration is provide with five meters of cable. Through a long experience gained over the years Teknel produces any type of connection starting by M8-M12 circular connector for panel and overmolded, Automotive connectors, Devicent connectors, Ethernet Connectors, Profibus connectors, D-SUB connectors, SUB connectors and connectors for electric valve EN175301-803 (before DIN43650). 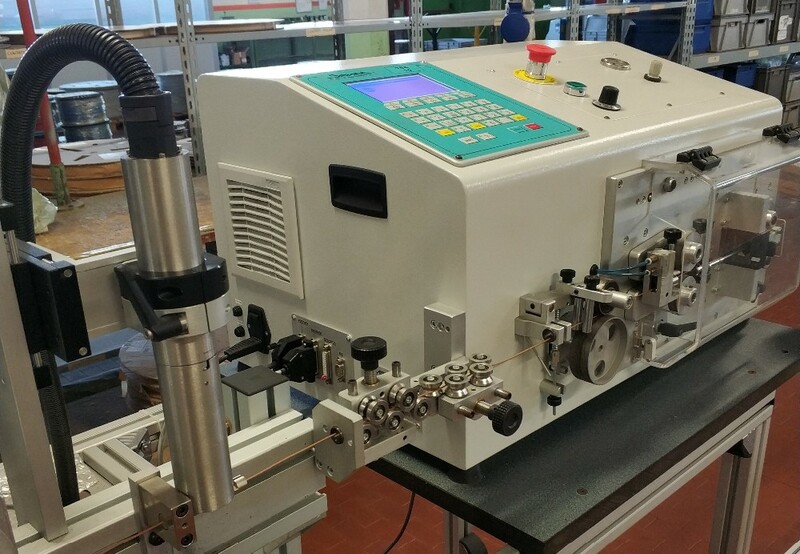 Thanks to the wide range of offered products, Teknel is present in many fields of the market such as sensors automation, pneumatics and automotive. 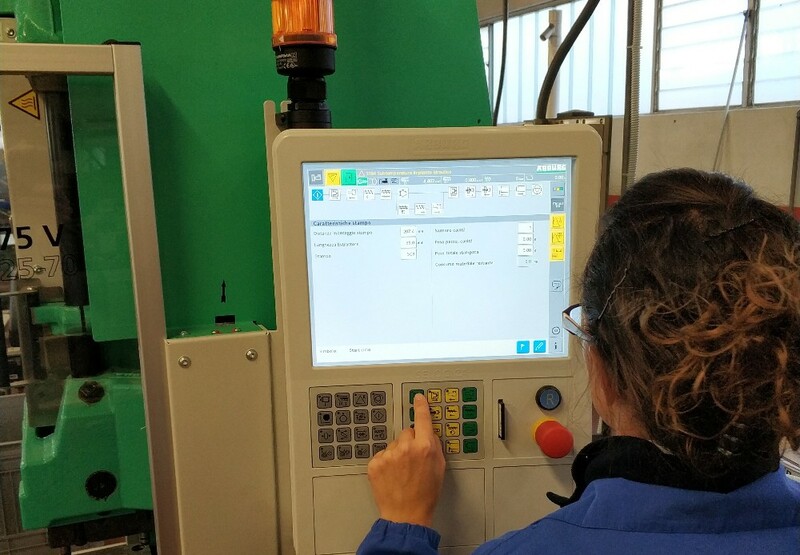 All circular connectors overmolded are produced with Polyurethane material and the connection between contacts and conductors has produced by specific equipment (crimping tools) and technical data according to MIL rules. Moreover, Teknel has specialized in the production of electrical wiring, starting by connection of circular connectors, arriving to complex electrical wiring in the industrial and in motor sport sectors. 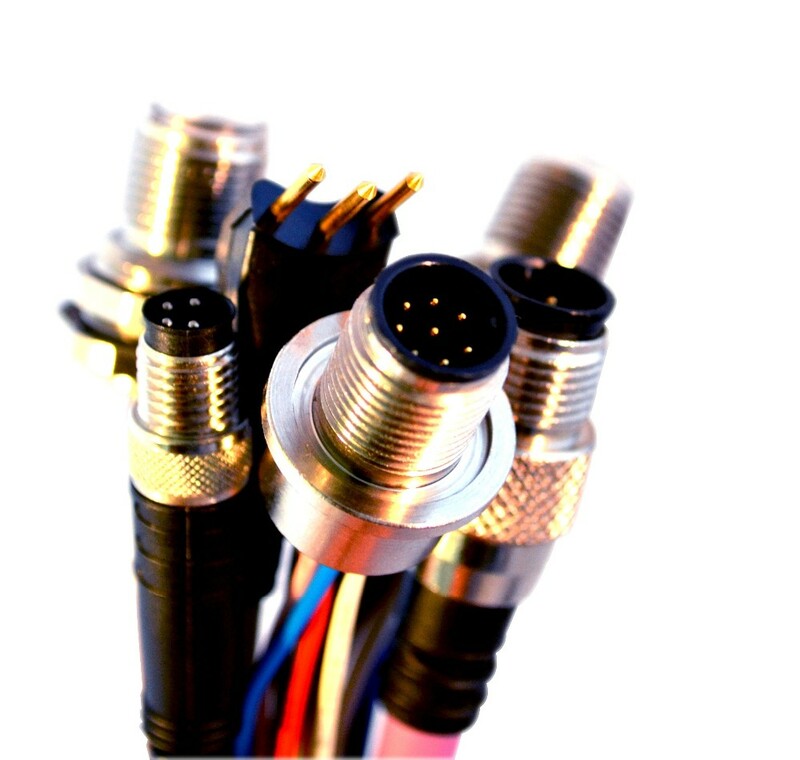 Teknel has over 30 years of experience in the development and production of connectors and special cables for automotive and industrial automation. In these years Teknel has worked in synergy with its customer to produce the best product request. 1. When can I get the quote? All of inquiries will be replied within 24/48 hours. If is it urgent, please write it on the email so we can process it with priority. 2. What information is needed for give a quote? The series (M8/M12), male or female, pin number, straight or 90°, possibly the cable type and lenght and any other information you retain important. We don't like MOQ policy, we work well with small or large quantity, based from customer request. We can also provide samples for evaluate product in maximum 10 working days. 4. What about the quality? All the raw materials we use are purchased form qualified suppliers that we constantly check. Our quality process consists to check all the production process starting with incoming material inspection up to outgoing goods quality check. Based on customer's request we can perform electrical tests on 100% of outgoing goods. Our quality process also guarantees the traceability of incoming materials. 5. Can you provide customized product for us? Yes sure. Teknel's core business is to provide customized solutions for customer requests. 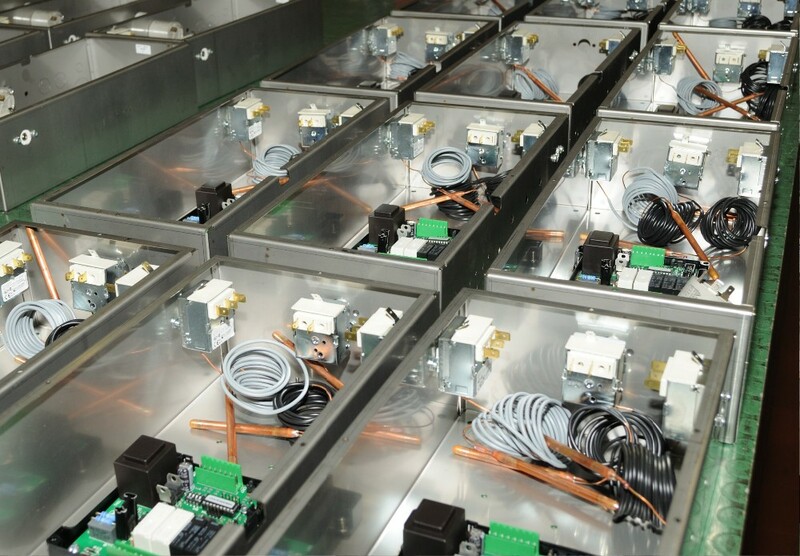 We have a R&D team that, starting from the connector and trough the wiring, helps you find the best solution. 6. And about wiring cables? 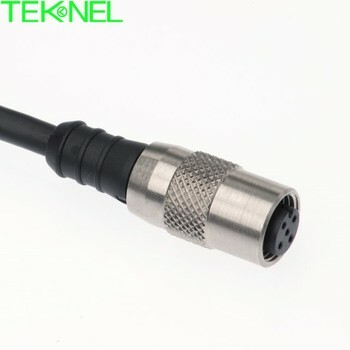 Teknel Connectors was born to develop wiring cable to customer. The next natural step was to provide a complete wiring cable, so Teknel started developing new connectors based on customer demand. Now Teknel produce a complete wiring cable product so the customer can get it in work immediately without any other additional processing.